Linda gained her ILEX qualifications whilst working as the personal assistant to Peter Stevens at a major regional law firm. She has been with Pure Employment Law Limited since its creation in 2010. In addition to her role as Legal Secretary, Linda is also appointed as Pure Employment Law’s Company Secretary. Having worked with Peter and Nicola for many years, Linda has experience in assisting with a wide variety of employment law issues. 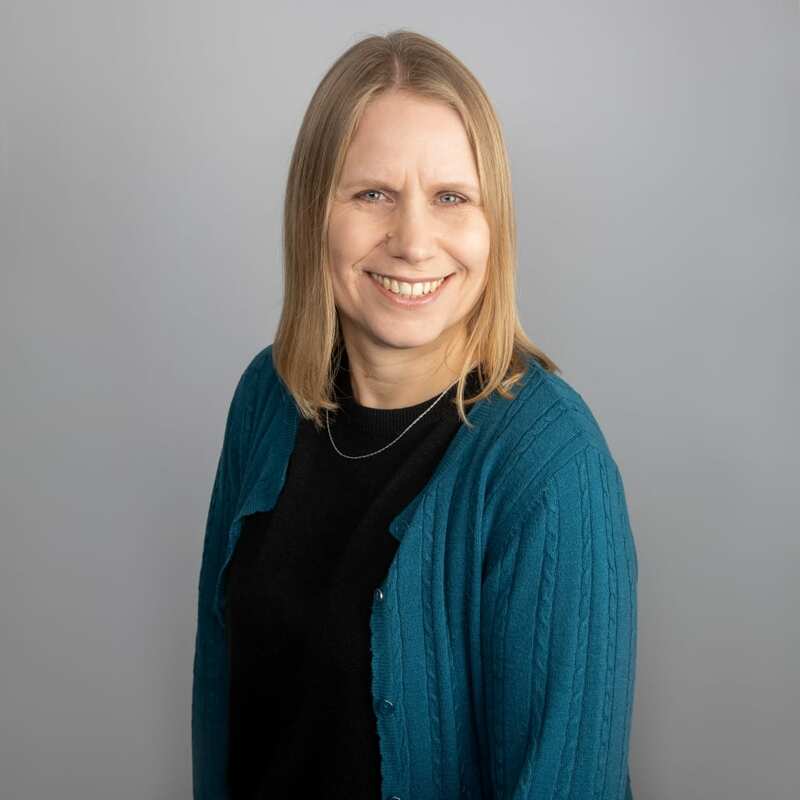 Linda has particular experience in the non-contentious side of employment law, helping with the creation and amendment of contracts, settlement agreements, policies and employee handbooks.